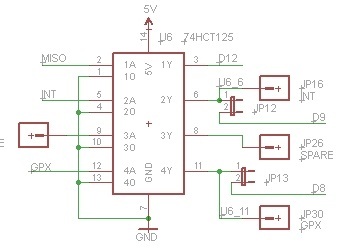 The USB host shield allows you to connect a USB device to the arduino. There are many devices that have already been implemented. 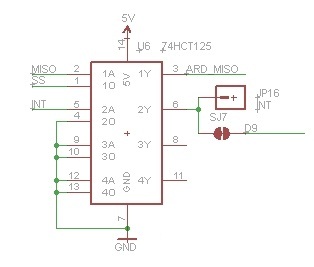 (see circuitsathome site). The admin Oleg Mazurov is very friendly and responds quickly to any question. I have used this shield for the violet-mirror implemention and also the mail notifier. I have an older shield which is version 1.21. With 1.21 you will need to modify MISO handling. Cut the ground line from U6 pin 1 and connect this pin to SS (the easiest way to do it is to melt the solder and then carefully lift pin 1 off its pad and then run the wire from this pin to U7 pin 8). You can see how this has been done in the revison 2.0 implementation on the left and the 1.21 implementation on the right. 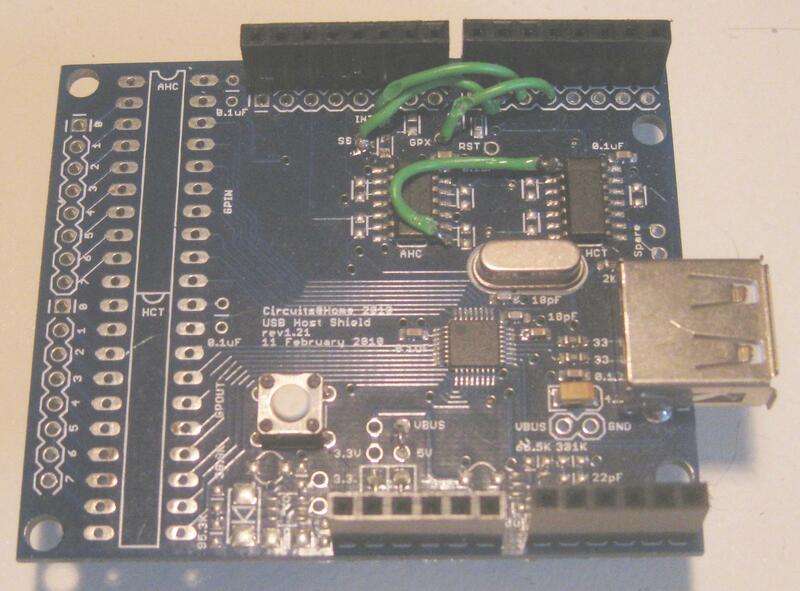 The other major difference between the two boards is the way you can select the arduino pins you want to use. If you want different pins from the standard you need to solder small wires to the appropriate pins and also changes this in the library. You can see this in the picture of my implementation. Its just a matter of choice and what other boards you are using and need to avoid conflicts. Here is a picture of the changes on my USB host shield v1.21. You can also see the jumper wires to connect the reuired signals to the ports on the arduino.